USA Today announced the arrival of spring by calling it a Freaky Friday. A rare occurrence happened today, with the convergence of the spring equinox, an invisible super moon, and a total solar eclipse! The spring, or vernal, equinox marks the passage of Earth’s northern hemisphere from winter to spring, as the sun shines directly on the equator. The official time for this event was 6:45 PM, ET. Today, the sun rose due east, and set due west. This seasonal change happens every year. What was extraordinary today was the total solar eclipse as the new super moon crossed in front of the spring sun, briefly blocking out the sun and casting a shadow across the planet. 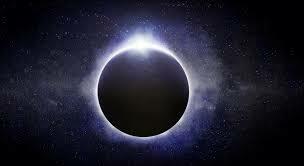 The eclipse was seen in totality in only a few places, in the far northern regions of Europe. In parts of Scotland, England, Asia and Africa, the sun was 50% – 99% obscured. The eclipse was not visible at all in the US. This is Earth’s only solar eclipse in 2015. The next one will occur in August of 2017. The super moon, which was responsible for creating the solar eclipse as it passed in front of the sun, is considered “super” when it is at its closest to the earth during its elliptical orbit. When it’s a full moon, the moon appears bigger and brighter. Because this was a new moon, it was not visible except as it crossed the sun. So what does this triple header heralding spring mean? It did create some interesting, high-level energy, as the super moon affects the ocean’s tides in a greater way. Paired with the vernal equinox, it ushered in a time of strong rebirth and new beginnings, growth and the flowing of life. 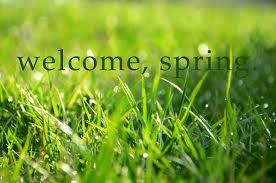 Primarily, it means warmer weather, trees turning green as they leaf out, and plants pushing up through the ground. It was a beautiful day here, warm and partly sunny, to mark this Freaky Friday. I spent a good portion of the day in Arkansas, visiting Greg’s dad. When we said our good-byes, Greg suggested re-visiting True Treasures in Bentonville, where I had time to browse in the beautiful and unique vintage and antique store a bit longer than my last hurried visit. I chatted with the cheerful worker there, and found a few wonderful treasures to bring home. It was a good way to begin winding down this gorgeous day. At home, preparing a very healthy yet simple late dinner, I glanced through the kitchen window, and was lured outside by the vivid sunset. The sky was awash in bright pinks, deep reds, and dark purples as the spring sun sank. I strolled along the garden paths, checking the flower borders and the apothecary garden. New green growth is pushing up through the mulch. I was so delighted! The best sign of spring I could have received today was the appearance of Life in my garden. Gustav Mahler wrote, “Spring won’t let me stay in this house any longer. I must get out and breathe the air deeply again.” Ahhhh, freaky or not, spring arrived today, spectacularly. I am breathing the air deeply again. Happy finds from True Treasures. 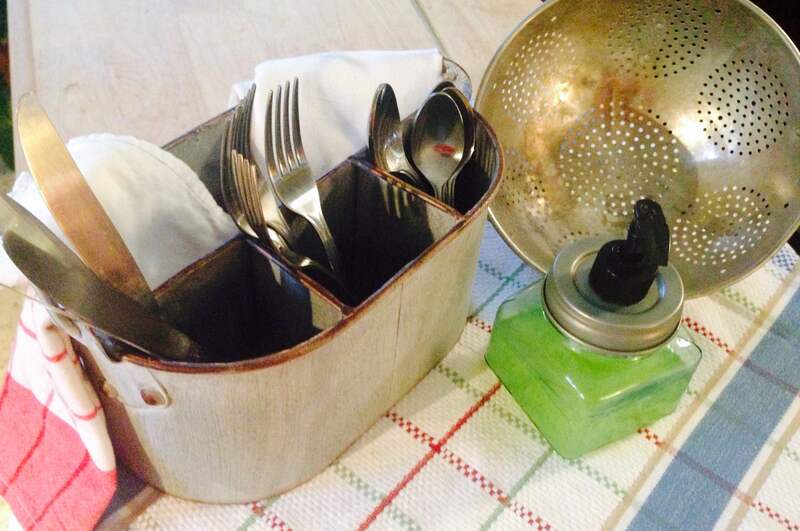 I love the metal caddy, which now holds silverware, and the mason jar dispenser which now sits next to the kitchen sink, filled with hand soap. The vintage metal colander may end up in the garden.